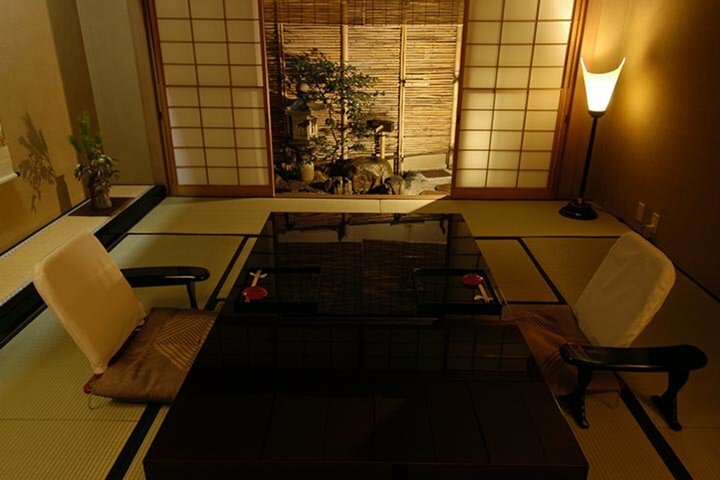 Experience the unforgettable hospitality and taste of Kanazawa’s four-seasons at this Michelin 2-star rated restaurant. 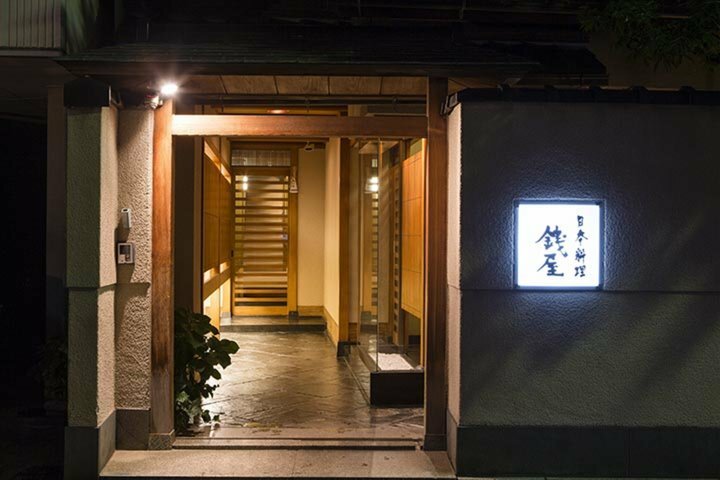 A 3-minute walk from Kanazawa’s Katamachi intersection, and just a street away from Saigawa River, Nihonryori Zeniya holds a 2-star Michelin rating and is a “must-visit” in the area. 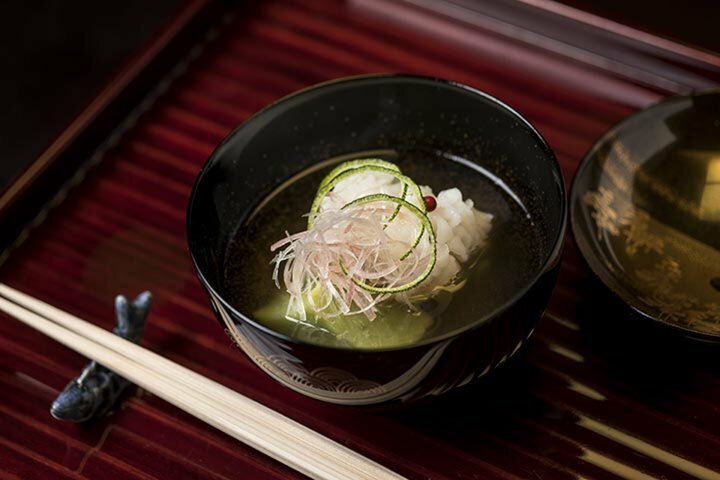 Kanazawa is an area of Japan blessed with an abundance of natural ingredients which allows Nihonryori Zeniya to offer a truly seasonal experience - for lunch or dinner - all year round. Zeniya’s owner-chef, Mr Shinichiro Takagi, personally visits the local markets to ensure that only the highest quality ingredients reach his tables. 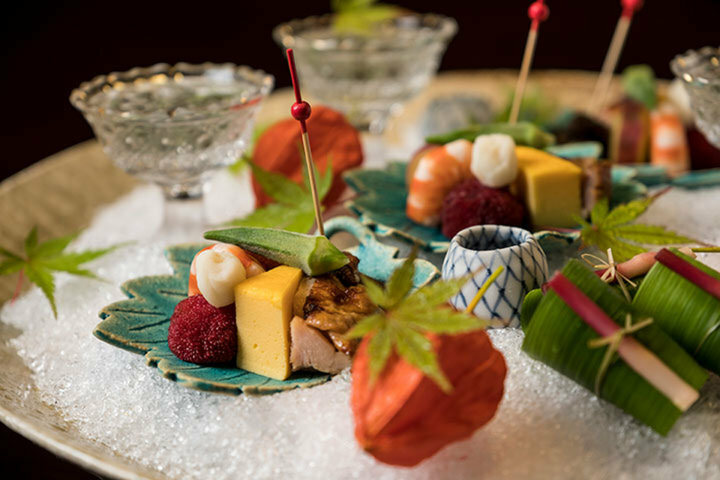 While the menu retains an air of tradition throughout, dishes also incorporate innovative ideas and approaches to ensure that they match what customers are looking for. 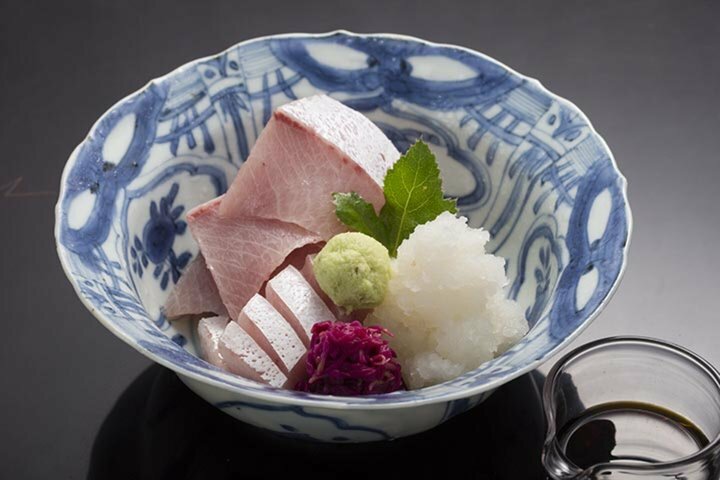 In order to further enrich the traditional feeling within the restaurant, local wares such as Wajima lacquered goods and Kutani-yaki porcelain are used. Along with the inclusion of local art pieces, guests can feel Kanazawa’s cultural importance emanating from all around them. Zeniya’s signature dish is without a doubt the abalone steak based on a recipe passed down from the previous generation. The abalone is stewed for at least 10 hours to create a uniquely soft texture in this specialty dish. Please be aware that advance reservations are required to have this included within your meal. 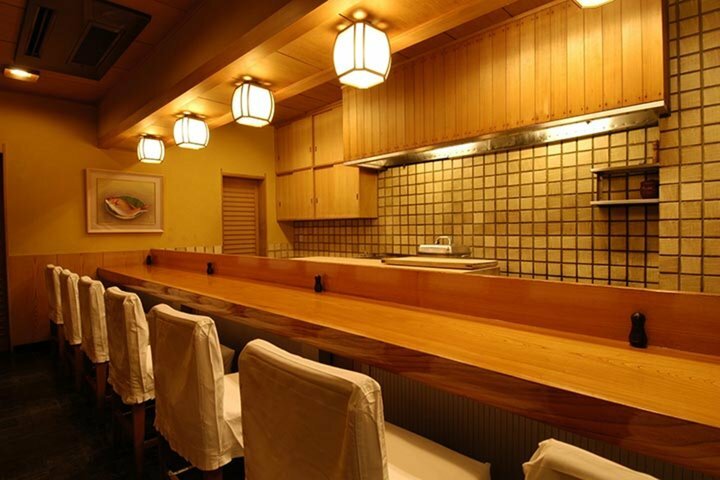 The restaurant has 6 private rooms of various sizes with several different seating options including regular western-style chairs and traditional “Horigotatsu” sunken-floor options. It is possible to host small groups up to a maximum of 25 members. One of the most popular booking options, however, is the counter seats which allows diners to converse with Chef Takagi while watching him work his magic. After training at the prestigious Kyoto Kitcho restaurant, Chef Shinichiro Takagi returned home to take over Nihonryouri Zeniya from his parents along with younger brother, and current general chef, Jiro Takagi. 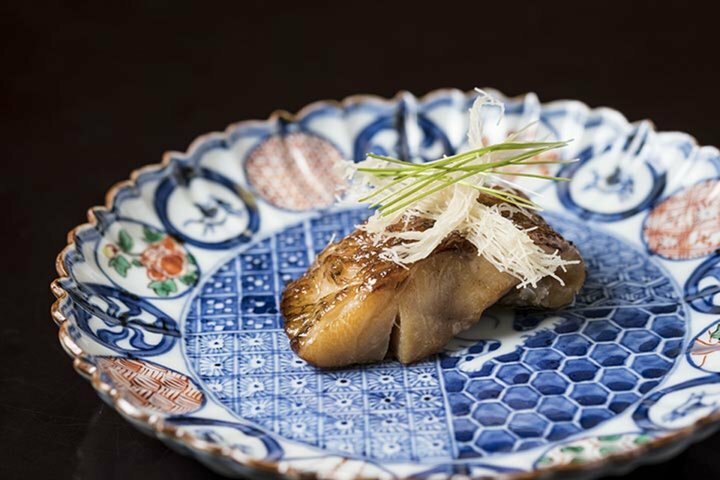 Chef Shinichiro Takagi is often invited to restaurants and hotels around the world to introduce his unique style of Kanazawa-cuisine and takes great pride in seeing people from all around the world appreciate his dishes. Chef Takagi strongly believes that keeping a primary focus on locally-sourced ingredients from around Kanazawa helps to keep a consistent link to both traditional and quality. He hopes that everyone who encounters this unique cuisine will feel the same way.